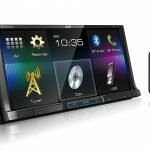 Looking for something different, but don't want to sacrifice quality? 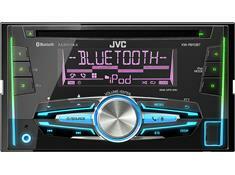 Come to Car Stereo Express and check out our selection of JVC stereos. 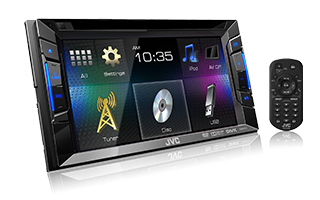 JVC has been making a name in the car audio industry for many years now. 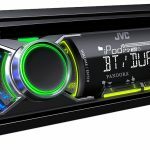 They feature stereos with bright and flashy designs that stands out from the normal everyday stereos. 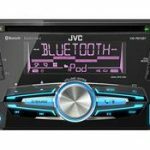 JVC stereos are very user friendly and offer great sound. 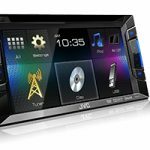 Here at Car Stereo Express, we offer a wide variety of JVC head units as well as in dash DVD players for you to choose from. 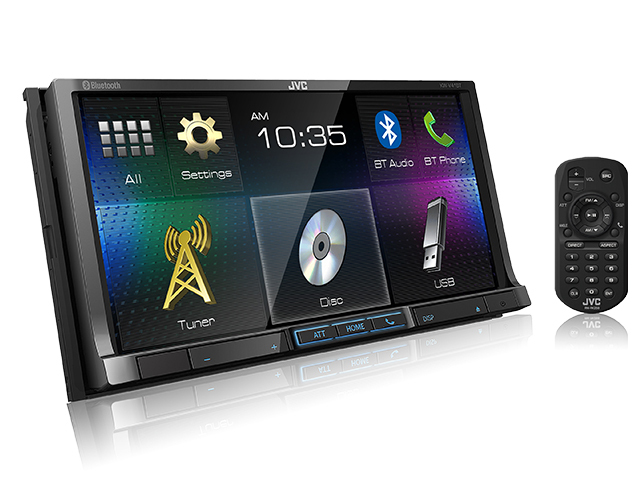 Each one loaded with great features such as Bluetooth and high quality equalizers. Stop by the shop, or contact us here for more information.